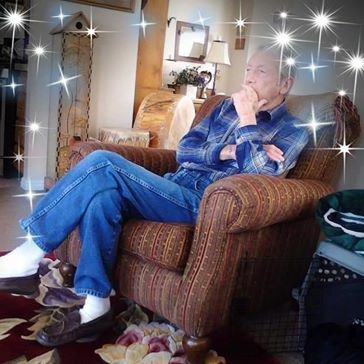 Terry William Lewis, 68 of Newbern, Tennessee died on Saturday, January 26, 2019, at his residence in Newbern, Tennessee. Born Tuesday, October 3, 1950 in Detroit, Michigan, he was the son of the late William Jesse Lewis and the late Stella Francis Kellar Lewis. Mr. Lewis was a retired truck driver. Cremation services for Mr. Lewis are under the direction of Johnson-Williams Funeral Home. He is survived by one son, Calvin Lewis of Illinois; one sister, Dolores M. Bingham of Newbern, Tennessee; one half-brother, Carl Laurenson of Fortura, California; one grandson, Jacob Lewis and one great-grandchild, Abel Lewis. Online condolences may be made to the family at johnson-williamsfuneralhome.com. Johnson-Williams Funeral Home is honored to serve the family of Terry William Lewis.